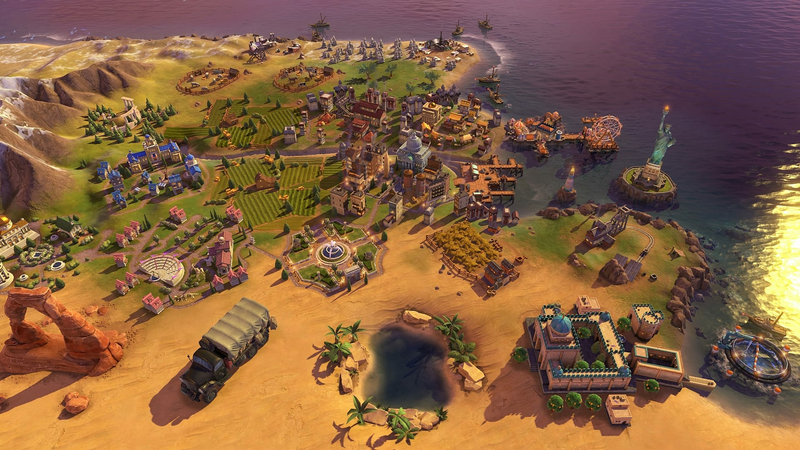 The second expansion to Civilization VI adds new Environmental Effects, Engineering Projects, Power and Consumable Resources, as well as the World Congress and a new Diplomatic Victory. 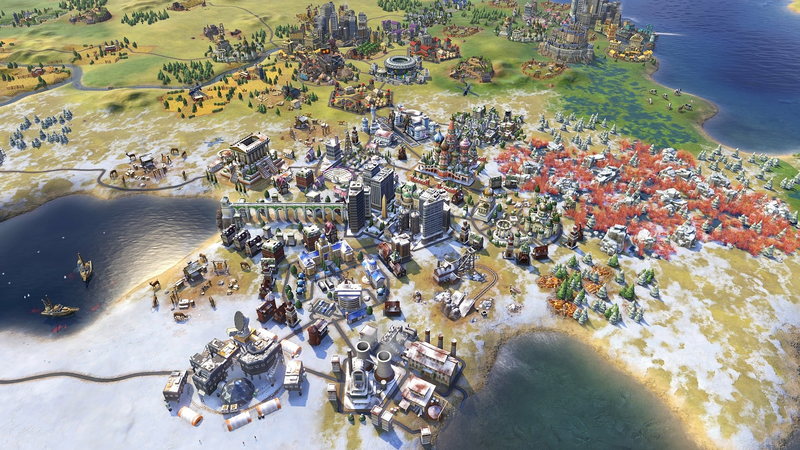 This new expansion also extends the Technology and Civics trees with a future era, and adds eight new civilizations, nine new leaders, a variety of new units, districts, wonders, buildings, and more. Volcanoes, storms (blizzards, sand storms, tornado's, hurricanes), climate change, floods, and droughts. Make your voice heard among the other leaders of the world. 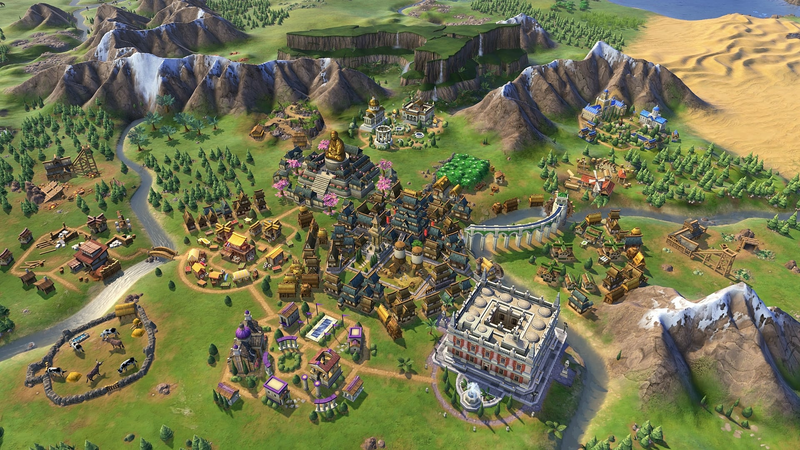 Earn Diplomatic Favour through Alliances, influencing city-states, competing in World Games, and more. Use Diplomatic Favour to extract promises from other leaders, vote on Resolutions, call a Special Session to address an emergency, and increase the weight of your votes in your quest to achieve the new Diplomatic Victory. The Black Death ravaged Europe and western Asia in the mid-14th century, killing a greater share of the population than any other event in world history. The pandemic killed millions, ruined economies, upended political dynasties and transformed the face of the Western world. Your task is to lead your nation through the calamity: keep your population alive, your economy strong, and your faith unshaken amidst a world of terror and desperation. At the outset of WWI, the German Imperial Army had a daring plan: invade neutral Belgium and then rush the French heartland before they could mobilize to resist. If successful, the German forces would capture Paris within a month and end their resistance forever. In counter, the French command prepared Plan 17, an all-out onslaught designed to meet and stop a German offensive. When war was declared, both armies swung into motion and set up one of the most incredible and shocking military campaigns in world history. In this multiplayer scenario, players take the side of one of these two great powers at this same precipice. As Germany, your task is to capture Paris. As France, your task is to prevent its capture. The clock is ticking, and the enemy is moving. Advance!